TULSA, Oklahoma — Pharmacists are fighting for new legislation that would keep insurance companies from telling customers which pharmacies to use. Pharmacy Benefit Managers often referred to as PBMs, are companies hired to help insurance companies save money. But Tulsa Pharmacist Chris Schiller said it's the patients who end up paying more. "They negotiated drug prices and did lower costs," Shiller said. "But since that time 15 years ago, they've used all these different tactics to make money where they've actually increased costs 1,010 percent." Schiller hopes HB2632 and SB841 will pass and help regulate PBMs. He said PBMs tell the patient what pharmacy they can use, eliminating your choice of where to get your prescription filled. "I'm hoping to see a level playing field for all pharmacies that protects the patient's right to choose," Schiller said. "Patients shouldn't be penalized to use the pharmacy they are most comfortable with." "I've been coming to Economy Pharmacy since they opened years ago," Kenda Skaggs said. Skaggs travels from Sand Springs to get her prescriptions. She said it's important to her to see a pharmacist she trusts. "They don't make mistakes," Skaggs said. "They know me and they know the meds I am on, and I trust them with their advice." Schiller said because of PBMs, local pharmacies may not be here a few years down the road. 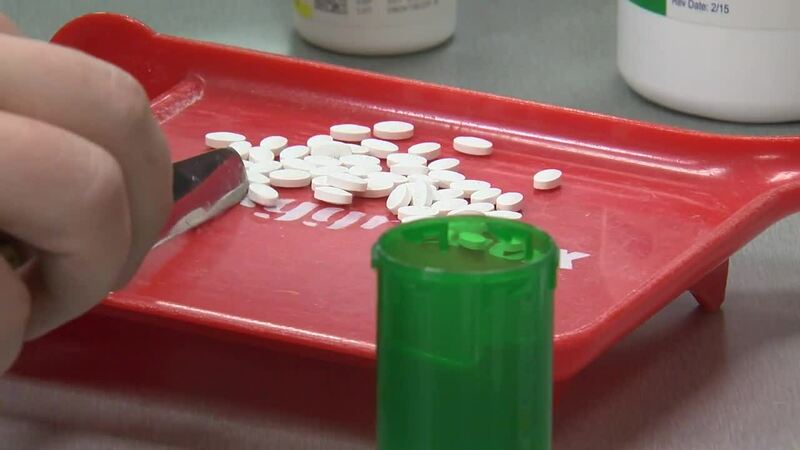 "It's getting to that point, to where they're reimbursing so low, and directing so many patients out of state, that there aren't going to be as many pharmacies if we do not pass some regulations," Schiller said.